Paint the Light and Air... Paint the Mystery. 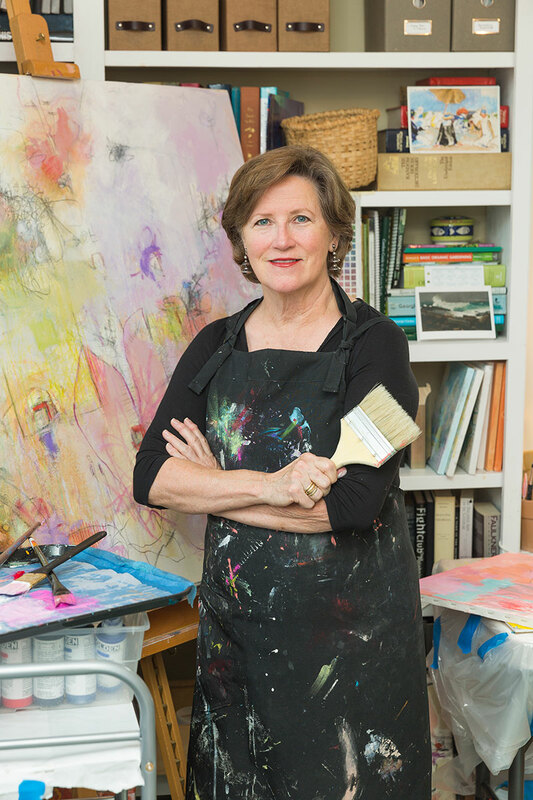 A native of Mississippi, Betty Brand Perry holds a Bachelor of Fine Arts degree from Ole Miss. After graduating, she began her career as an art educator in middle and high schools in Georgia and South Carolina. Throughout her life, she has worked as a community volunteer in the Arts. She has served as an organizer of the Art in the Schools program to provide elementary school art education when local funding was cut. A past member of the board of Gertrude Herbert Art Institute, Betty has also worked on grant writing projects to benefit community arts organizations. During downtown Augusta revitalization, she was involved with helping to save Bell Auditorium for the community as an arts and entertainment venue. Putting an art career on hold to resolve family emergencies and responsibilities is often a characteristic of many women artists. After caring for family in recent years, Betty has begun a personal renaissance in painting, resuming a lifelong dream. During this time, she has completed post-baccalaureate art courses at Augusta State University. “I will study and get ready, and perhaps my chance will come”. 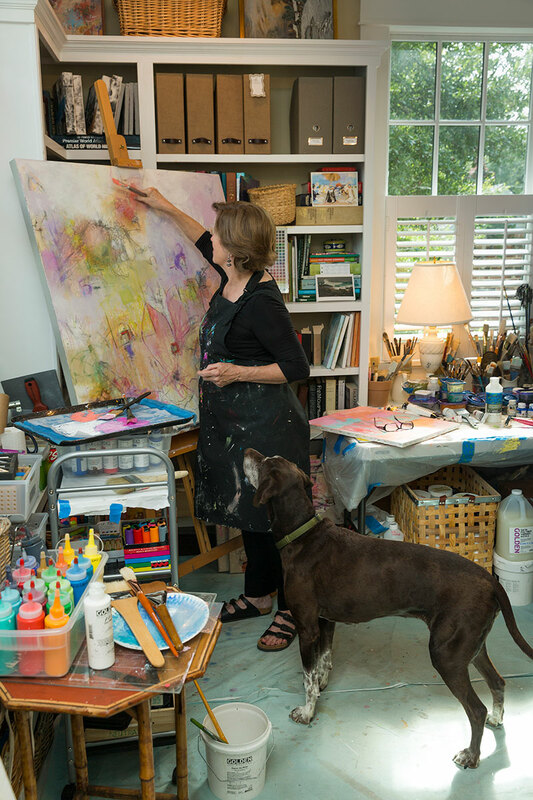 Betty continues to study with talented artist-teachers and to explore abstract and mixed media painting in her studio in Augusta, Georgia.